Research and interactive data visualizations to understand the world’s largest problems. Who emits more than their share of CO₂ emissions? Can the world eradicate another disease? What makes a disease eradicable? Receive an email every two weeks on our latest research. 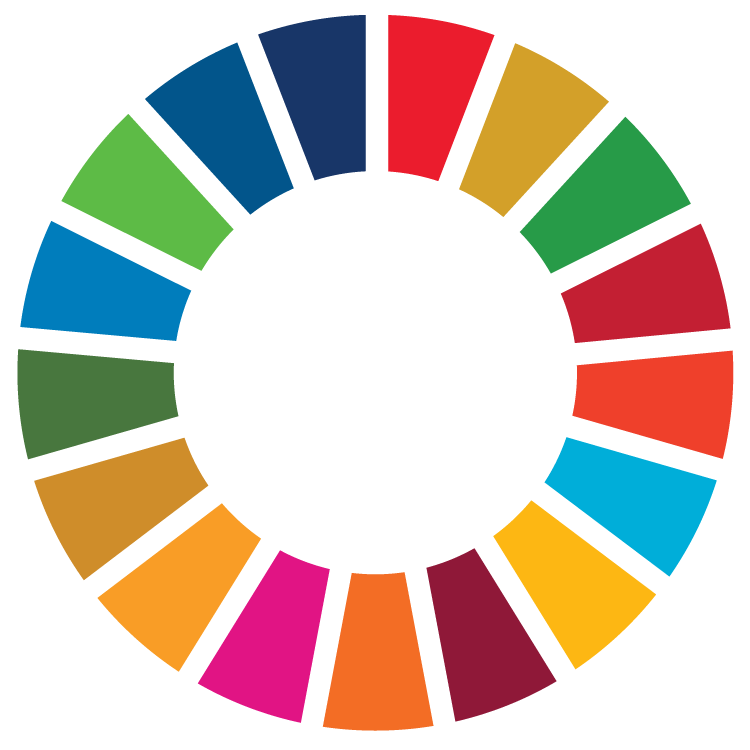 Is the world on track to reach the Sustainable Development Goals?